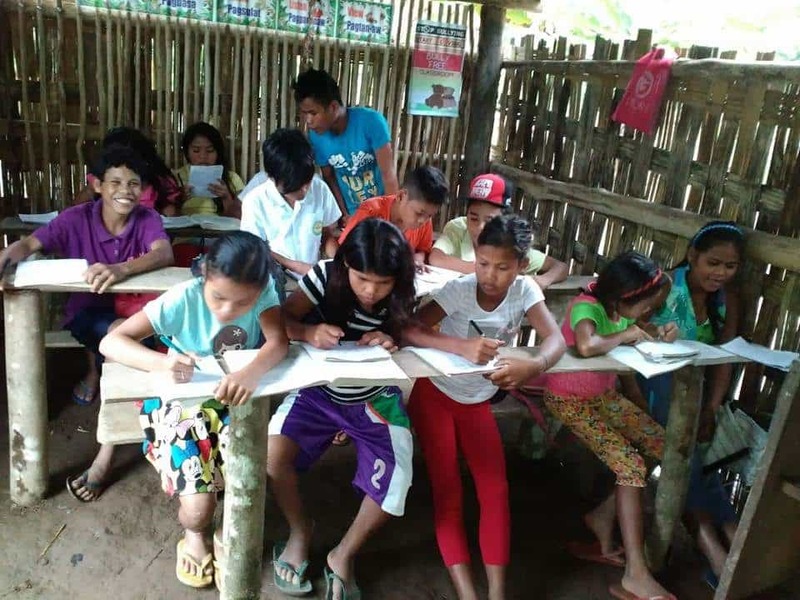 For some children in remote parts of the Philippines, it's common to break a pencil into two or three pieces to be shared with others, and to use this until there’s nothing left to write with. 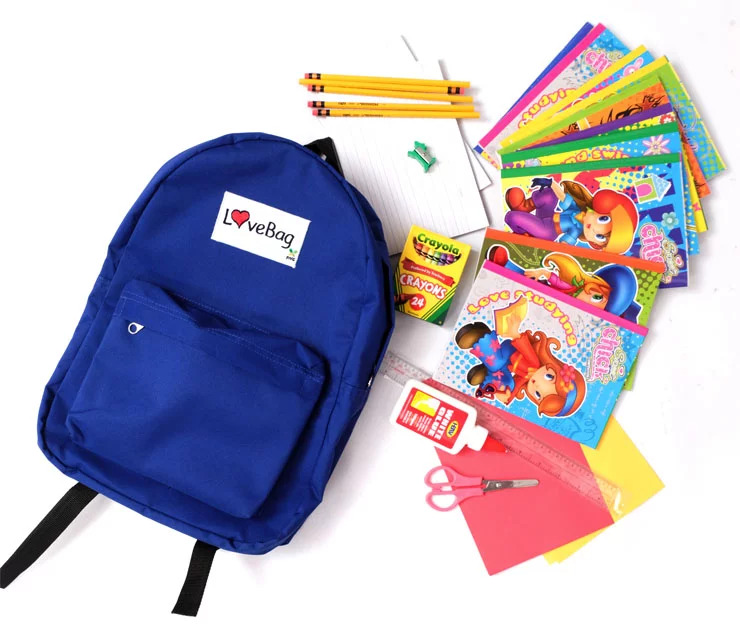 Let's give 3,000 students in need all the supplies they need for schoolyear 2019! 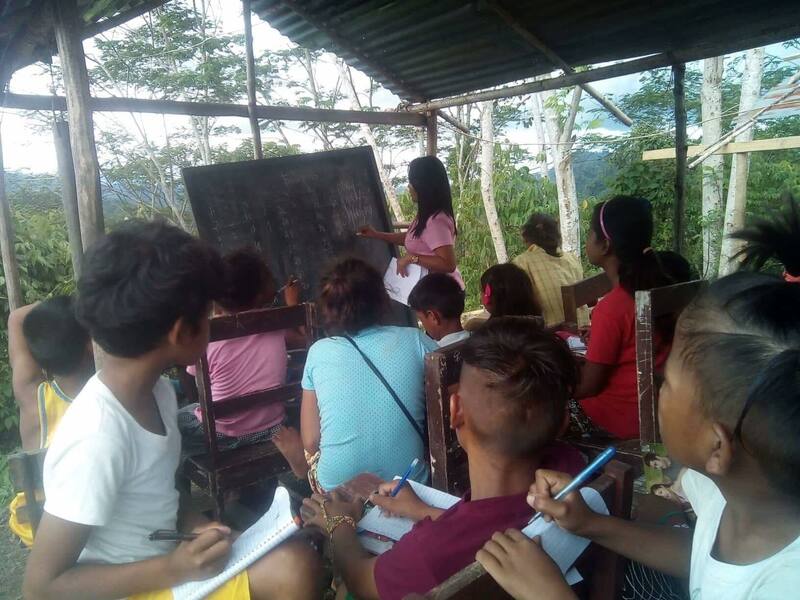 For 2019, we have identified 3,000 children belonging to the indigenous Filipino communities in four mountain sites in the Visayas and Mindanao. They live in extremely poor, hard-to-reach areas that are under-served by government due to remoteness and, in some cases, insurgency. 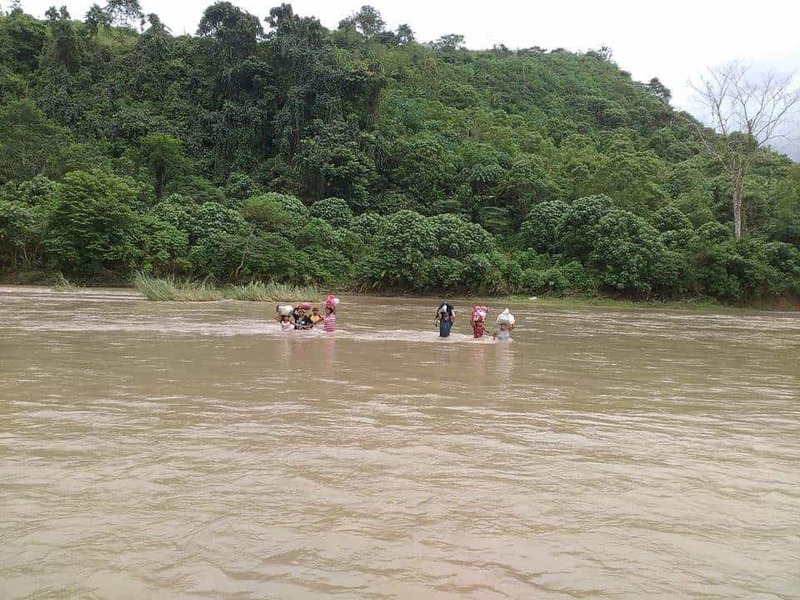 A river crossing is required to reach the Ata Manobos in Brgy. 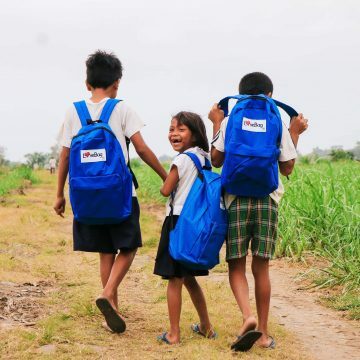 Gupitan–we’ll have to do the same to deliver your donations, but with love, anything is possible! Despite the lack of resources, young minds want to learn. 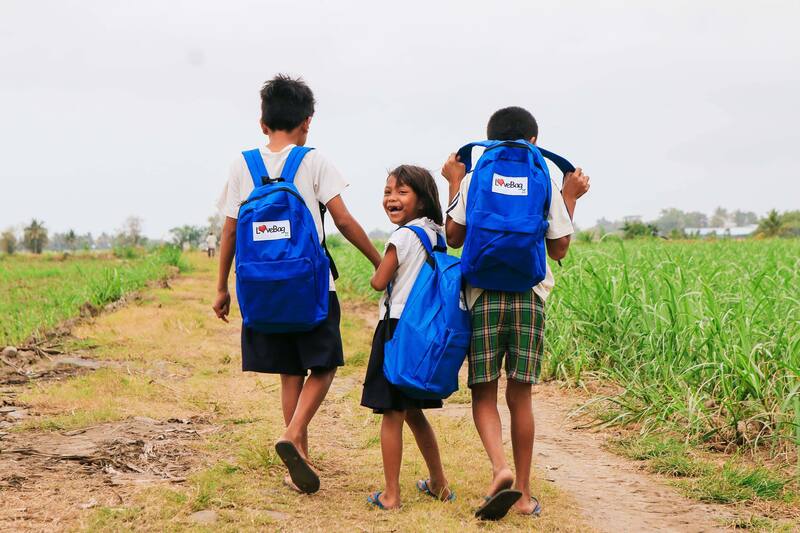 Each school bag you sponsor consists of school supplies that have been identified by teachers as essentials for one elementary school year. The cost also includes transportation to the student’s remote location. This is the LoveBag project’s third year. 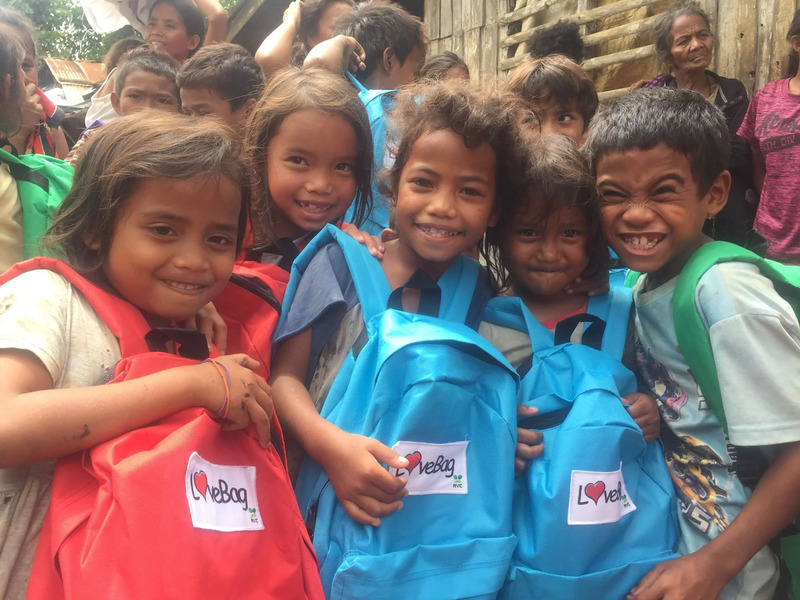 As of December 2018, with your help, we have delivered 4,355 school children in need. Help us replicate this smile 3,000 more times this year!